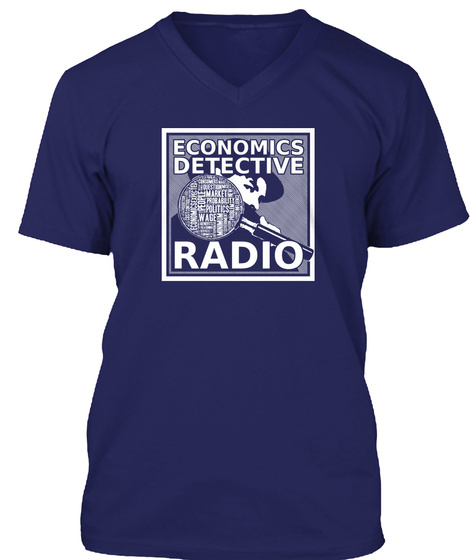 This is the official shirt of Economics Detective Radio! 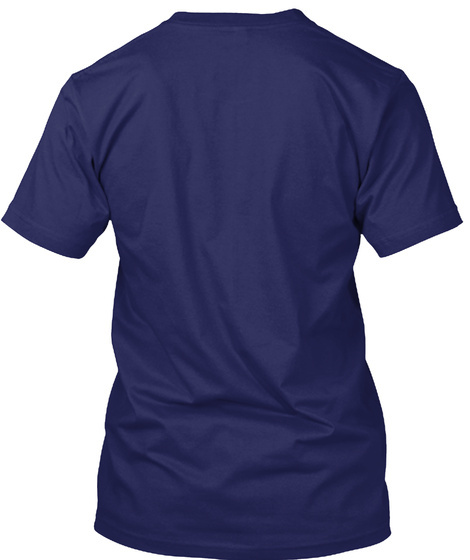 Show your support for the podcast by sporting one of these stylish (and comfortable!) 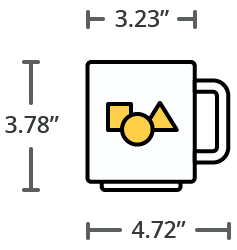 shirts or hoodies!